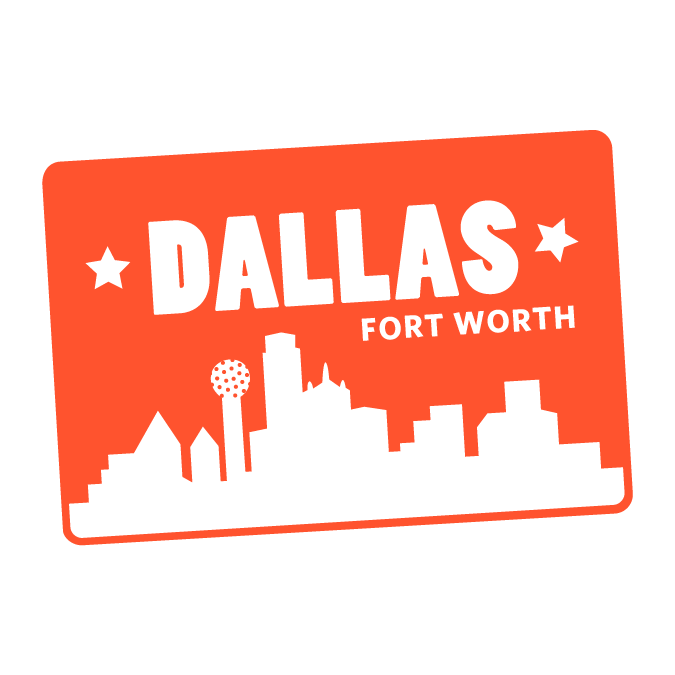 Even without its sister city of Fort Worth, Dallas, Texas is the third-largest city in Texas. Dallas, TX is known for big hats and great mobile massages, delivered by Zeel, the Massage On Demand company. A massage therapist will come to your Dallas home, hotel, or office in as little as an hour, or schedule in advance. Relax and recuperate with a spa-quality massage in the comfort of your Dallas home. There are over 9,000 massage therapists in the Zeel network nationwide. Here are a few that are available for in-home massages in Dallas. Licensed massage therapist Meng has a passion for helping his clients improve their overall well-being through therapeutic massage. After graduating from the Anthem Institute, he polished his skills as spas like Infinite Massage and the Healing Hands Massage studios. Meng is skilled in Swedish, deep tissue, lymphatic drainage, and prenatal massage, among many other styles. He blends the most effective techniques to provide each client with a custom session every time. Shari is a licensed massage therapist, practicing since 2010. She has experience with a diverse clientele, and is skilled in a number of massage modalities. Highly professional and passionate about bodywork, Shari blends the most effective techniques for a customized session, tailored to individual needs and preferences. Monica is a licensed massage therapist, practicing since 2013. She has experience with a diverse clientele, and is skilled in a number of massage modalities. Highly professional and passionate about bodywork, Monica blends the most effective techniques for a customized, thoroughly relaxing session, tailored to individual needs and preferences. 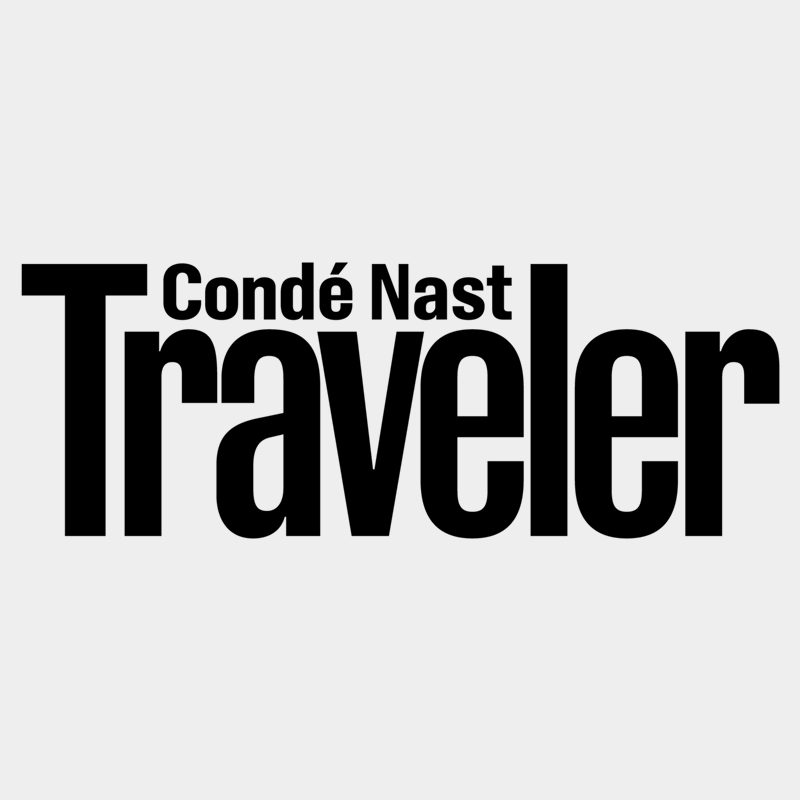 Dallas might be known for its oil wells and telecom corporations, but we think it should also be known as a great place to find on-demand massage at the tap of the Zeel Massage app. 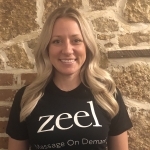 Whether your choice is Swedish massage, deep tissue massage, sports massage, prenatal massage, or a couples massage, Zeel Massage has your back in Dallas – literally. You will get the best massage in Uptown Dallas, Downtown Dallas, and everywhere in between when you order an on-demand Zeel Massage. Moreover, it will be delivered to your location in as little as an hour. 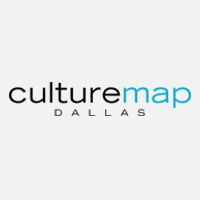 Dallas, TX is a center for North Texas business, innovation – and massage. When you book on our massage app, your Zeel Massage will be set. In as little as an hour or a up to a month in advance, 365 days a year, you’ll be able to enjoy a spa-quality Zeel Massage, delivered to you anywhere in the greater Dallas metro area. One of our terrific Zeel Massage Therapists will arrive when and where you want with a massage table, tunes, and supplies – creating a mobile spa anywhere in Dallas. 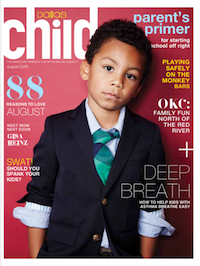 Zeel is available throughout the DFW metro area, including in Fort Worth, Plano, and elsewhere. Want to see where else Zeel is available? See our list of available locations for "massage near me". 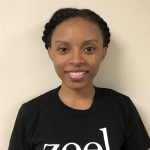 Zeel provides Swedish massage, deep tissue massage, prenatal massage, sports massage, couples massage, and chair massage in Dallas.